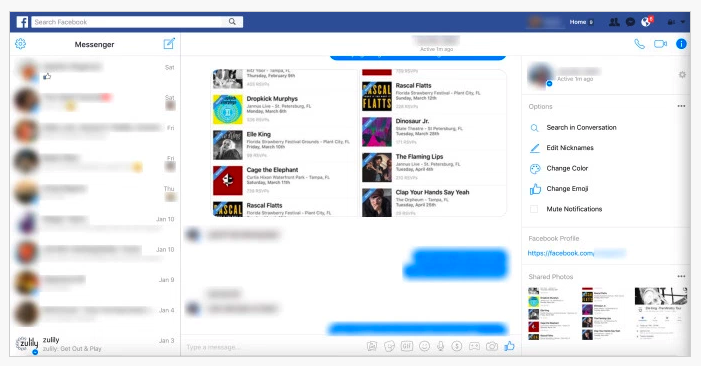 Your Facebook inbox received a facelift. 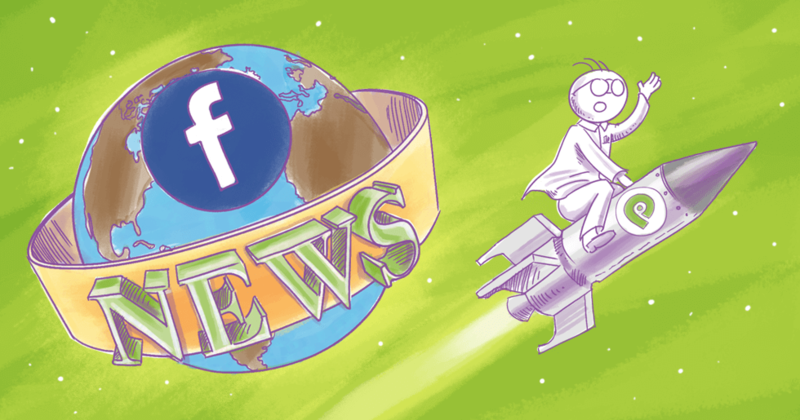 In a recent release, Facebook announced several updates. This includes a desktop version of the web interface for Messenger. Group Video Chats - users can now start a live group video chat right within the application. New Camera Features - introduced lots of Snapchat-like features. There are 3D masks, frames, style transfers, stickers, filters, and more. What do these changes mean to you as a business? Let's take a look at the top features within the Messenger web app! Want to increase your Facebook engagement overnight? Try these 101 creative ideas and watch engagement soar! "We basically want to satisfy the ask of harmonizing the user experience and the capabilities of Messenger across all platforms"
However, not everyone is thrilled with the change. He later addressed many additional concerns, including resistance to the new interface. 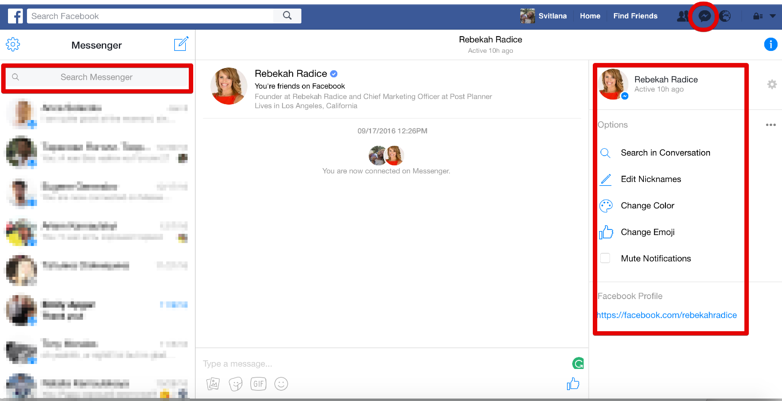 Let's take a look at the changes that come with the new Facebook Messenger web app. 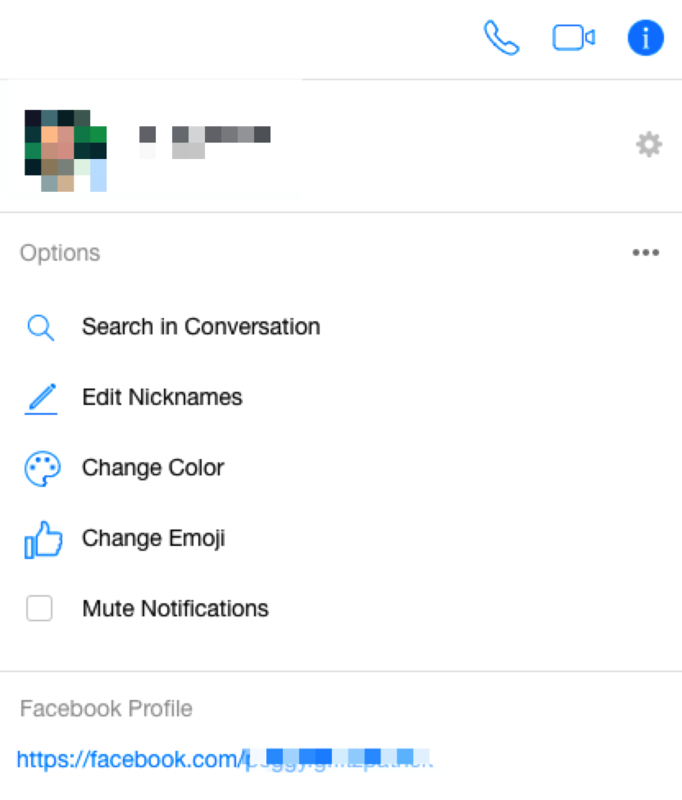 When you access Messenger from desktop (click on the new "Messenger" icon and choose "View all in messenger") you'll see many small changes and new options. You'll be taken to your new Messenger inbox, which is broken up into three sections. The left section of the chat shows your most recent conversations and a search option. You can finally search through all your messages on desktop and find the conversation you need. The middle section displays your current conversation. As for the section on the right, it holds some information about the person you're chatting with. It also provides some customization options. You might be wondering what the big deal is. After all, this is just a new interface with a few new customization options and search options. 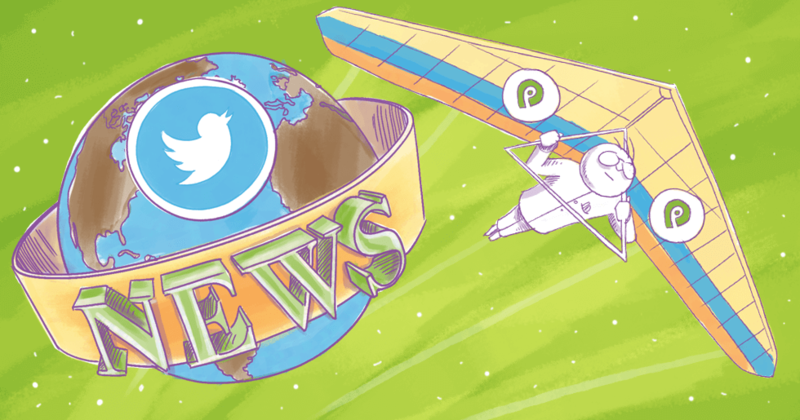 However, Facebook's increased focus on Messenger proves that the social media network looking at the big picture and keeping up with the trends. 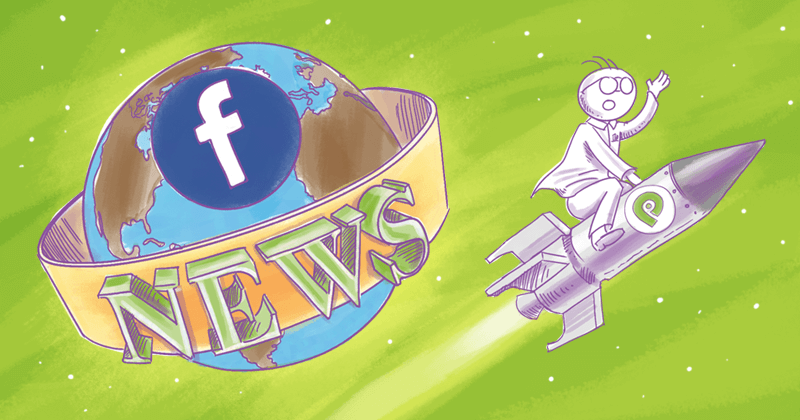 Messenger Apps just might be the future of marketing, and Facebook knows it. According to Juniper Research, the traffic from mobile and online messaging is projected to reach 438 billion per day by 2019. Even today, more messages are sent via messenger apps than through traditional email. 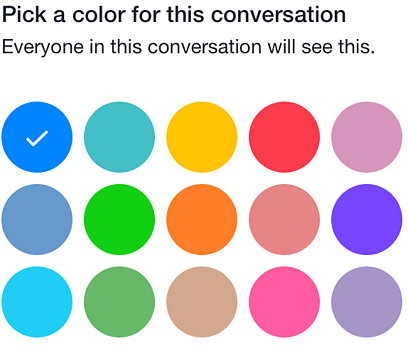 From the looks of it, Facebook is trying to tap into this trend, with an end goal of keeping all conversations within Facebook. They might even be pushing towards a CRM (Customer Relationship Management) all within Facebook. It's no suprise that Facebook continues to push towards a utopia where all conversation begins and ends within the social network. The transition to the Facebook Messenger Web App might seem like an small change, but it's a sign that social media messenger apps are gaining momentum and change is on it's way. 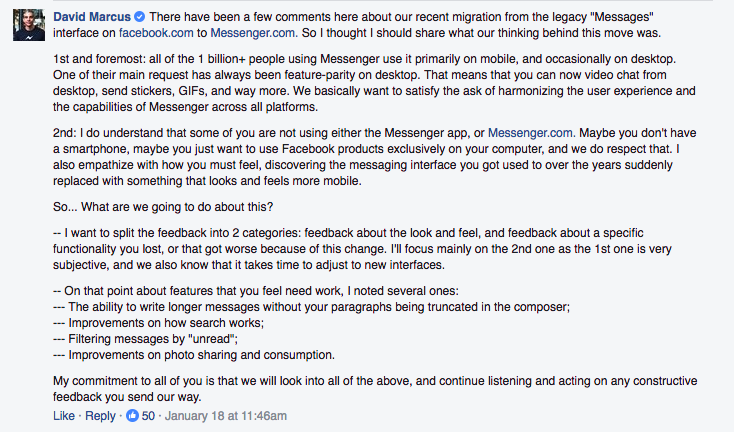 What are your thoughts on Facebook's increased focus on the Messenger? Do you think Messenger Apps will soon replace traditional email? 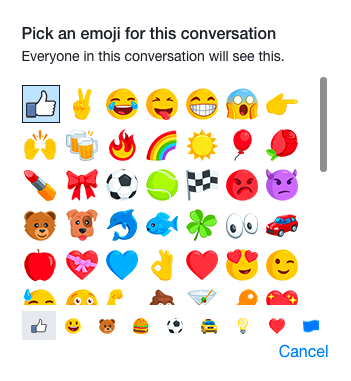 Is it time to start moving your conversations to Messenger?